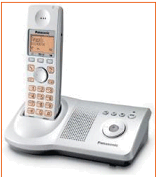 Caller ID with 50- station caller Id memory. 3 line LCD with Clock. 16 Digit LCD with clock. 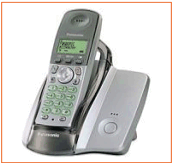 One touch dialing.10 Redial Numbers. Talk time & Standby times range between models. 20 Name & Number Phonebook. One touch dialing up to 9 Numbers. Time & Date Display / Alarm. 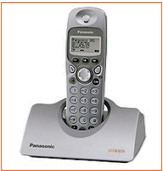 15 Minutes Telephone Answering system. 200 Name & Number phonebook. 3- Line Easy Readable Display. 50 Name & Number phonebook. LCD Backlight and lit keyboard. 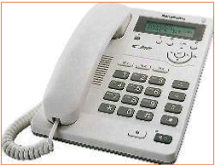 Caller ID with 50 Name & Number call Log. 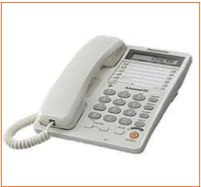 Illuminated Display & Keypad 20 Ringer Melodies tones on handset. 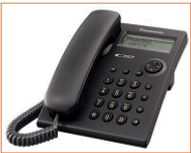 GAP compatible - Assign 5 additional handsets to this model. 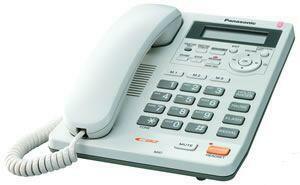 Illuminated Display & Keypad20 Ringer Melodies tones on handset. Up to 10 hrs talk time & 200 hrs standby battery life. Large, Easy to read Colour Display. 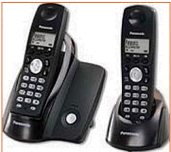 Upto 6 cordless Handsets supported. 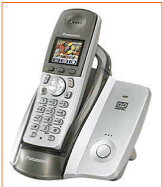 Caller ID with 50-Station Call log.